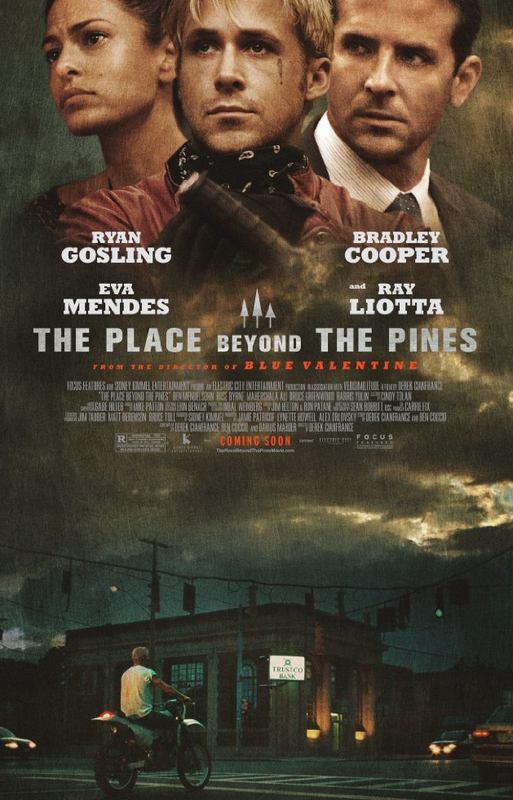 Brooklyn Heights Cinema, 70 Henry Street (corner of Orange) this weekend will be showing The Place Beyond the Pines, starring Ryan Gosling as a motorcycle stunt rider who turns to robbery to support his lover (Eva Mendes) and their child, and Bradley Cooper as the ambitious detective who pursues him. The Cinema is also continuing to show Admission and Ginger & Rosa. Showtimes are here. There’s plenty of music on offer this weekend. The Brooklyn Symphony Orchestra will have a concert, featuring works of Haydn, J.S. Bach, and Mendelssohn, at St. Ann & the Holy Trinity Church, corner of Clinton and Montague streets, on Sunday, April 14 from 3:00 to 4:45 p.m. More details here. Bargemusic has a full schedule of events, starting this evening (Thursday, April 11) at 8:00 with a “Masterworks” performance of piano works by Mendelssohn, Schumann, Schubert, and Brahms. Friday evening, also at 8:00, hear “Russian Cello, the Voice of Freedom,” including works by Nikolai Miaskovsky, Mieczyslaw Weinberg, Marina Tchistova, and Sergei Prokofiev. Saturday evening at 8:00 there is a concert of Mozart works on piano and violin. Sunday afternoon at 2:00 is a concert in the “Then and There” series, “East of the River.” There is also a free, family oriented “Music in Motion” concert Saturday afternoon at 3:00 (doors open at 2:30). More details here. Finally, don’t forget the concert of Harold Arlen songs by Heights couple Locke and Pat Wallace at St. Charles Borromeo Saturday evening. On Saturday afternoon starting at 1:00 the Brooklyn Historical Society, in conjunction with Big Onion, will conduct a walking tour of historic Brooklyn Heights. More details here (scroll down). If you feel like getting some exercise and enjoying the outdoors, as well as helping keep Brooklyn Bridge Park in good shape, you can join in the Spring Spruce Up and Cut Back on Pier 6 on Saturday from 10:00 a.m. to 1:00 p.m. And don’t forget Smorgasburg at the Tobacco Warehouse Sunday from 11:00 a.m. to 6:00 p.m.
Sparring Match: ‘Boardwalk Empire’ Crew Trashing The Heights—Or Not?